Waterproofing Paint material it includes Elastomeric Paint, Heat Reflective paint. An elastomeric polymer with the property of Viscoelasticity elasticity , generally having notably low young modulus & high yield strain compared with other materials. 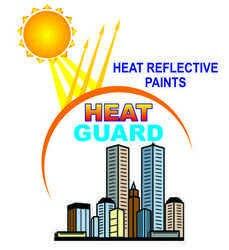 Heat reflective paint contains highest quality of resins combined with insulating and reflective fillers.